Happy New 년 2018 My Dear Friend Sharon☆*´¨`☽　¸.★*´☽ ¸.★*´☽ ¸.★*´. 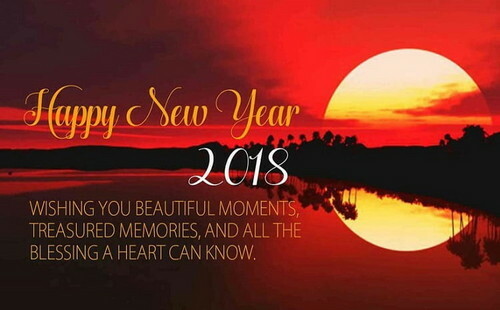 happy new year,sharon,friends,image. Wallpaper and background images in the TheCountess club tagged: photo.